Why not trust the skilled, compassionate team at Lainer Animal Hospital? Our professional grooming services are designed to support all of your pet’s external care needs. 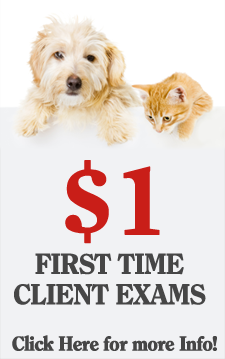 We’ll have your animal friend looking and feeling great! 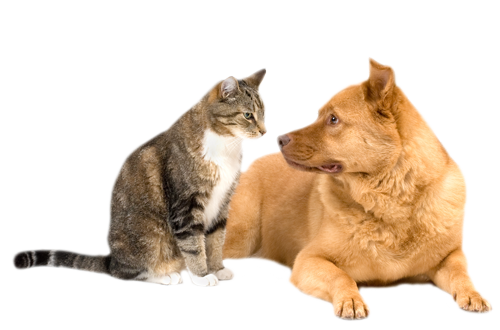 We offer full pet grooming services for all sizes and breeds of dogs and cats. Proper pet grooming is essential to keeping your pet happy and healthy. After all, when you look good, you feel good. Regular grooming also lets us evaluate the health of your pet’s skin, making it possible to spot potential problems so they can be addressed. Our grooming salon provides your pet with some healthy pampering along with caring for his or her practical needs. Whether it’s a simple nail trim, a therapeutic bath, a haircut or a manicure/pedicure, we’ve got all the services your pet will ever need. Our approach to grooming will make a huge difference in your pet’s experience. We call it “compassionate grooming,” because of the extra time and individualized, loving attention given by our talented staff. What’s more, our grooming salon is located in a quiet and comfortable area of the hospital, further reducing stress. At Lainer Animal Hospital, we believe grooming is important to your loved one’s overall health, so we take it very seriously. We also think it should be fun. Our salon has the latest products to ensure that your pet leaves looking and feeling his or her very best. Could your furry friend use some external attention? Give us a call today to schedule an appointment.